The word “rogue” is defined as “a person or thing that behaves in an aberrant, faulty, or unpredictable way.” To put it in simpler terms, it’s something that breaks from the pack. Something that rejects the ordinary and embraces the extraordinary. 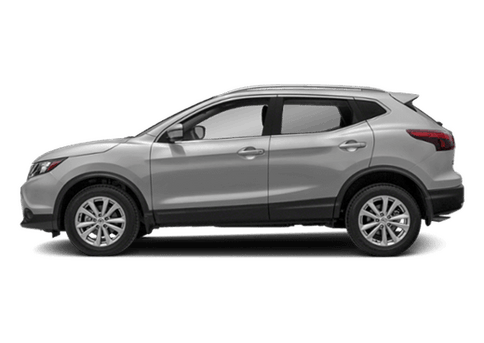 Given that definition, it’s really not difficult to see why Nissan decided to name one of their most recent additions to the SUV lineup the “Rogue.” The Nissan Rogue has continued to challenge the standard and set the bar, and it’s one of the reasons you are sure to love it. For the most part, SUVs are regarded for their space and utility, but also their ability to provide a sporty look and a performance to match its design. That is, after all, why they are called sport utility vehicles. The 2017 Nissan Rogue gives you all of that utility and an extra helping of sportiness, but it doesn’t draw the line there. It also finds a way to be fuel efficient and an absolute joy to drive. There aren’t many boxes that the Rogue is unable to check, which is why it continues to find success here in the Kansas City area. Every SUV comes standard with a good amount of space, and that is simply a product of the vehicle’s design. 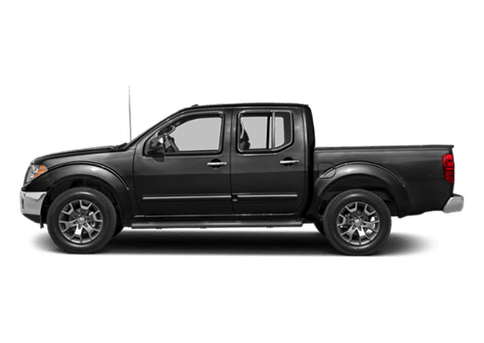 It’s no surprise that a larger vehicle offers more space. What truly sets an SUV apart is what it’s able to do with the space that it has to offer. 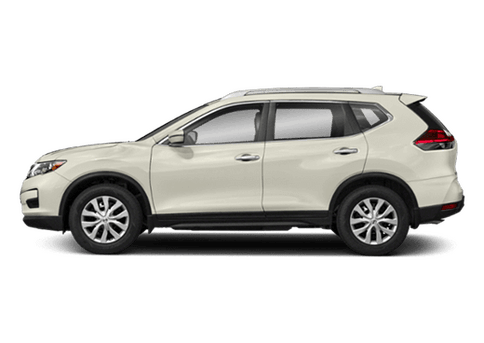 In the case of the Nissan Rogue, there is quite a lot it offers. For starters, it has 70 cubic feet of space to work with when the back row—or rows—of seats is folded down. That is more than three times the space of the average car trunk, which gives you an idea of how much room there actually is. Further helping to maximize that space is a Divide-N-Hide cargo system that allows you to configure the Rogue 18 different ways. 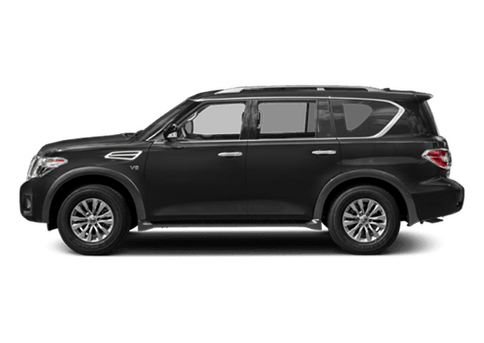 As if that wasn’t enough, the SUV has what Nissan calls their EZ Flex seating system that makes it easy for passengers to enter the third row when it’s there. 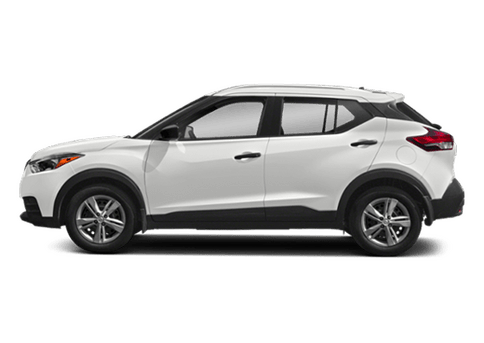 With so much space, the Rogue requires an engine that is capable of propelling it down the road when the seats and the trunk are full. 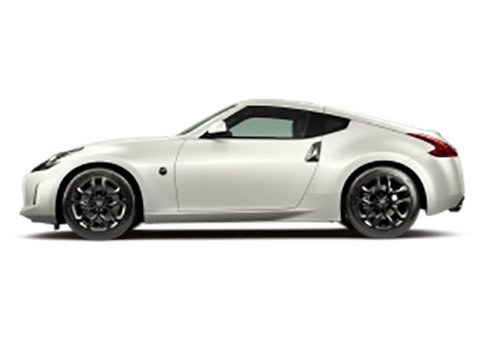 The 2.5-liter four-cylinder, which is the sole engine in the three available trim levels, does a more-than-fine job of that. Performance comes naturally in the Rogue, but the SUV also finds a way to stretch a tank of gas. It has the ability to go 33 miles on a single gallon on the highway. 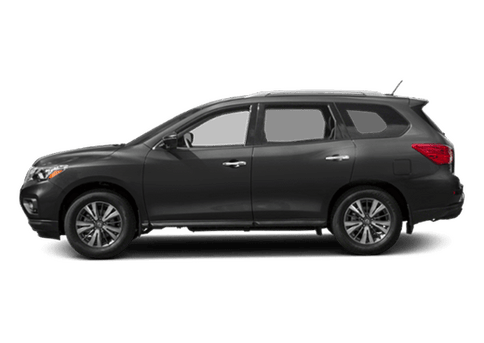 If you would like to learn more about the 2017 Nissan Rogue, you’ll be happy to know that the bar-raising SUV is currently available here at Fenton Nissan of Legends. 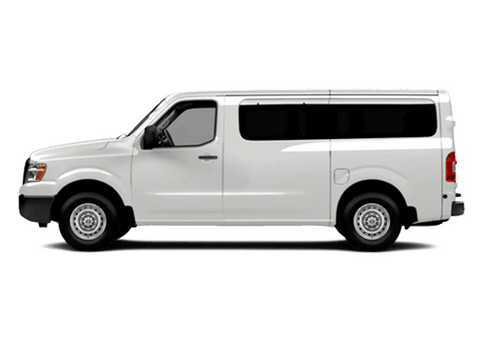 That means that you can stop by and see its 70-cubic-foot cargo capacity in all its glory, and see just how easy those EZ Flex seats are to use.  To see what we have available before you stop by, feel free to check out our inventory. You’ll find all that you need there. As always, if you have any questions, please do not hesitate to get in touch with our team.